WASHINGTON Chairman Ben Bernanke is a deft communicator who will leave the Federal Reserve once his second term ends in January and should be succeeded by Vice Chairman Janet Yellen. The rising use of temporary and contract workers by U.S. employers represents a long-standing trend. Japan's long-ailing economy, the world's third-largest, will avoid a recession over the next two years. On these and other matters, nearly three dozen economists surveyed by The Associated Press found broad agreement. On other issues? Not so much. What, for example, is the biggest obstacle for the U.S. economy? The economists point in varying directions from higher Social Security taxes to government spending cuts to anxious consumers reluctant to spend freely. Why has such a large percentage of the unemployed 37 percent been out of work for more than six months? Some economists think it's because employers favor job applicants who already have jobs. Others think the unemployed have lost necessary skills or at least that employers think they have. What's it mean for the economy that the proportion of adults working or looking for work has hit a 33-year low? Is it that fewer workers now must subsidize people who get retirement, disability or medical benefits? Some economists think so. Others say the main effect of a smaller labor force is that the economy will produce less. Or that workers' skills will erode. On one issue, though, there's consensus: The Fed's next major step will be to trim the size of its monthly bond purchases, which are intended to keep borrowing rates low. Some think the Fed will announce that move by summer. Some say by year's end. 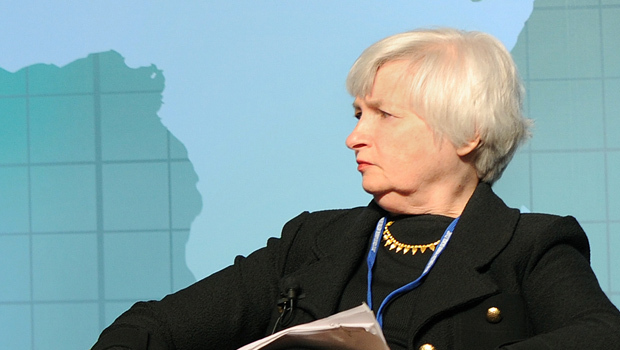 Others don't foresee a cutback in the Fed's bond purchases until 2014. Clearly, economists can't agree on everything.